Pirovac is a lively, very beautiful town with many natural endowments. 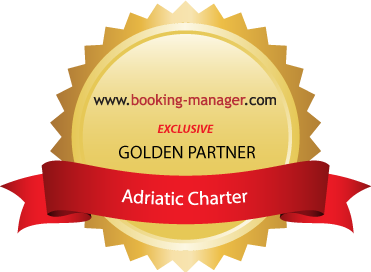 It is situated at the farthest western point of the county of Sibenik and Knin. Pirovac is a municipal centre and, next to Primosten, Vodice, Murter, the most important municipal tourist centre of the Sibenik riviera. Mild climate, well-indented coast, numerous coves and sandy beaches, vegetation, pine forests and centenary olive-groves, clean and warm sea, magnificent sunsets, beauty of the coastal region – guarantee unique delights and experiences to all visitors of Pirovac. Pirovac is very close to two National Parks – “Kornati” and “Krka” and it is only 5 kilometres away from the Park of Nature “Vransko jezero”, which is very suitable for recreational fishing.